size 6" × 4" × 4"
Matthew Ward (b. 1976) is a graduate of the School of the Museum of Fine Arts, Boston, MA (2003). 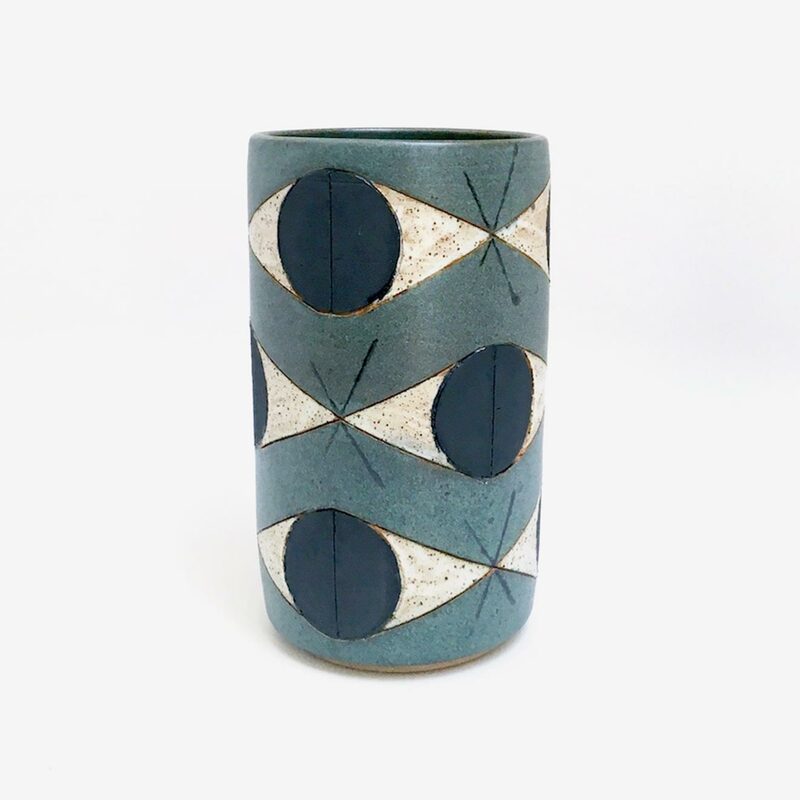 A self-taught ceramist, he draws inspiration from Post-War studio pottery as well as Art and Design from the Mid-Century. He is an instructor of ceramics at La Mano Pottery Studio and other private ceramic studios based in New York. His work was included in the Clay Studio National Juried Show 2014, Philadelphia, PA and was Artist in Residence in ceramics at the Byrdcliffe Art Colony, Woodstock, NY in 2013-2015. 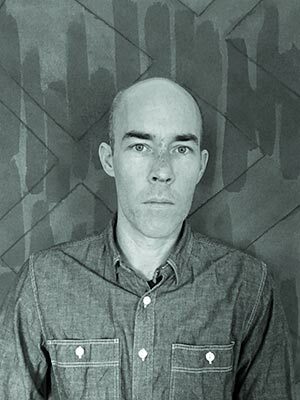 His work was featured at the BKLYN Design 2015 in Brooklyn, NY and published in Metropolis magazine, Dwell, and has been featured in a selection of online design forums. Ward’s work was most recently exhibited at the Architectural Digest Design Show 2016, New York, NY. He currently resides in Brooklyn, NY and continues a studio practice including painting and sculpture.